Family traditions, no matter what they are, usually get passed on for many generations to come. Traditions stick with families, whether it is putting an angel at the top of your Christmas tree, having your dad cook the annual Thanksgiving Day turkey, or always giving the youngest child the first piece of dessert at the dinner table. One tradition that is always visible to you, your family and guests who enter your home is a family portrait. Taking annual pictures can remind you how young your children looked when they were 5 compared to how much they’ve grown and matured in later photos when they’re 15. You could be sitting in front of a fireplace and mantle or outside on your relative’s farm – whatever setting you choose, a photo with your spouse, children, parents and even pets is a keepsake that can show love, happiness and growth throughout the years. Watch your family grow through these annual pictures as you have children and as your children have children, or when you adopt a dog and then two more the next year. Cherished keepsakes like these help you to relive old memories, reminisce about the years that have gone by, and see how people in your family have matured, grown a foot in two years, or how they’ve begun a family of their own. Photos are easy to store or easy to display, and they can be framed to match any furniture setting or room décor. Having these personal photos around your house gives it a warm and welcoming touch, which will allow guests to enjoy as much as you do. 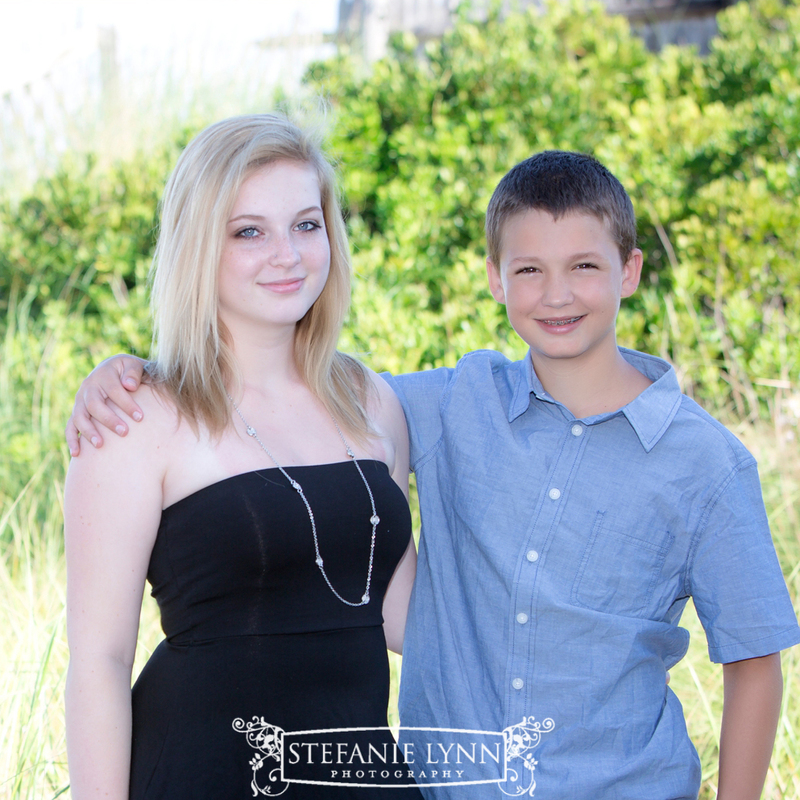 Stefanie Lynn Photography works to capture all sorts of images, moods and memories for a wide variety of occasions, from senior portraits to family photos, or baby and child portraits, Stefanie Lynn catches it all. Located near the beautiful city of Boston, Stefanie offers opportunities for photo shoots at your location or at her studio. For more information or to schedule an appointment to start or continue your annual photo tradition, contact her today!